An upside down house in which people can take pictures of themselves lying on the “ceiling” is set to be built on Brighton seafront. Plans have been submitted to Brighton and Hove City Council to build the Upside Down House in the event space between the i360 and Brighton Bandstand. 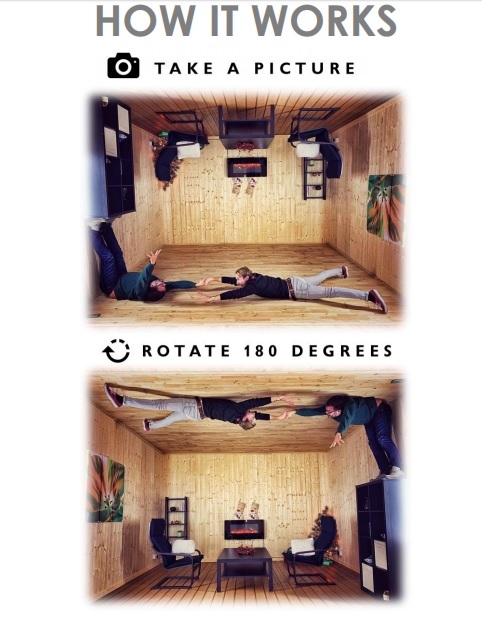 Dubbed a “self-marketing social media attraction”, all the furniture inside is attached to the ceiling so when people rotate their selfies, it appears as though they are walking upside down. Tom Dirse, CEO of Upside Down House UK Ltd, said: Upside Down House is a unique, family attraction which allows our customers to walk on the ceiling. The house on its roof provides our visitors eccentric and creative photographic opportunities that are shared via social media and to family and friends. It is of utmost importance to ensure our structure leaves no damage to the site area which is currently used as an event space for the i360. He added the company has confirmed the siting with the i360 and other businesses in the arches who are happy for it to proceed. The house takes two weeks to build, and is set on four concrete slabs laid on top of the existing paving. Mr Dirse said he intended to paint the exterior Brighton Blue. The application says the company uses local suppliers to build the house, which employs five people once open. 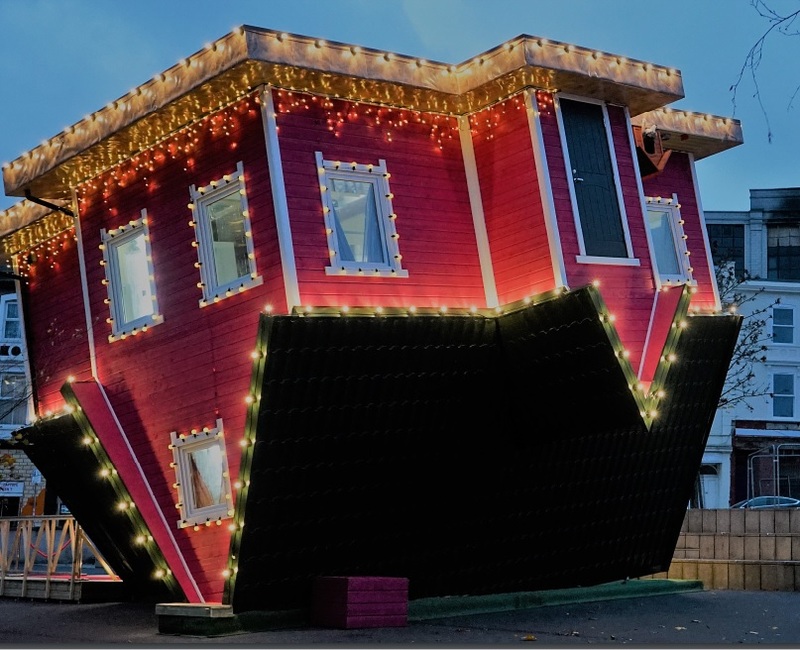 The first Upside Down House appeared in Bournemouth last year.